Google is finally rolling out Gboard for Android devices, which the search engine giant gave the access to iOS users six months ago. As a part of the update, users will get a standard keyboard which the app has a built-in Google search bar. Users can easily share and find information, GIFs, and emojis based on their text just like its iOS counterpart. Google has released the Gboard on iOS back in May and said that it would hit Android devices soon. 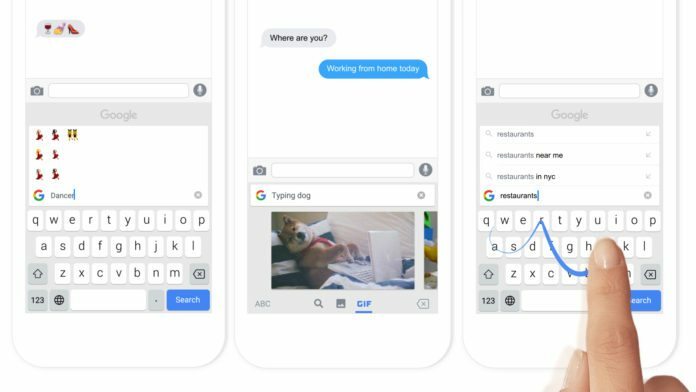 Although it took six months, Google’s search-centric keyboard is now available for the major mobile OS platform. 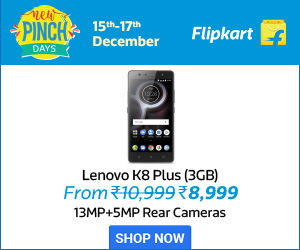 As of now, it is available on a separate app from Google. As it is designed to replace the Google keyboard, it is expected that it will make its way to the Play Store soon. Reports say A Google logo will be appearing on the keyboard representing the search engine to looking up for information to send such as restaurant locations restaurant locations. The search option also provides the highly anticipated emoji search. The search field will appear by just a simply tap on the emoji button and allows you to search terms to find the right emoji. The keyboard also features a GIF search that will drop an animated image into your chat box. Gboard provides you a feel of a combo of all favorite text apps at one location. It also lets users have the number row permanently shown on-screen for every text field. Androids will have up to three languages to choose while the iOS users only have one. “With Gboard, you can search and send all kinds of things—restaurant info, flight times, news articles—right from your keyboard. Anything you’d search on Google, you can search with Gboard. Results appear as cards with the key information front and centers, such as the phone number, ratings and hours.” Google principal engineer Rajan Patel mentioned in a blog post.